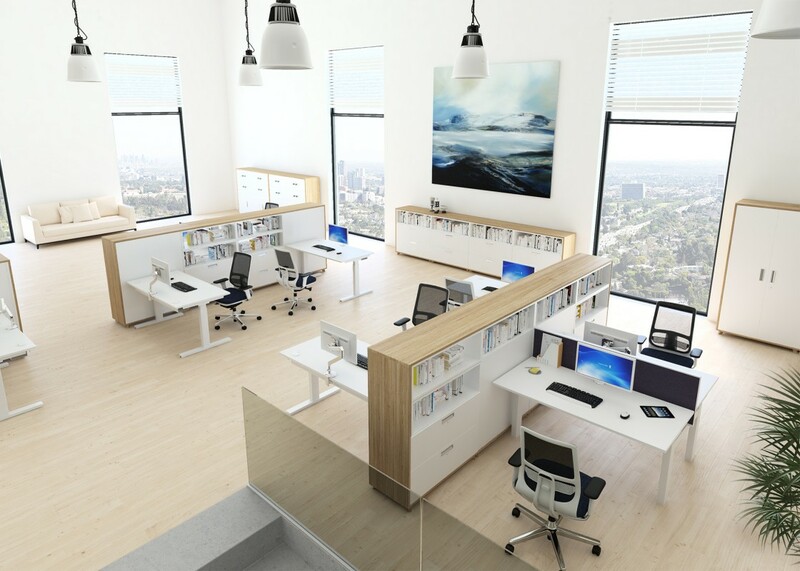 Sit-stand desks revolutionised the way we work and became a new trend in an ever increasing health conscious work environment. 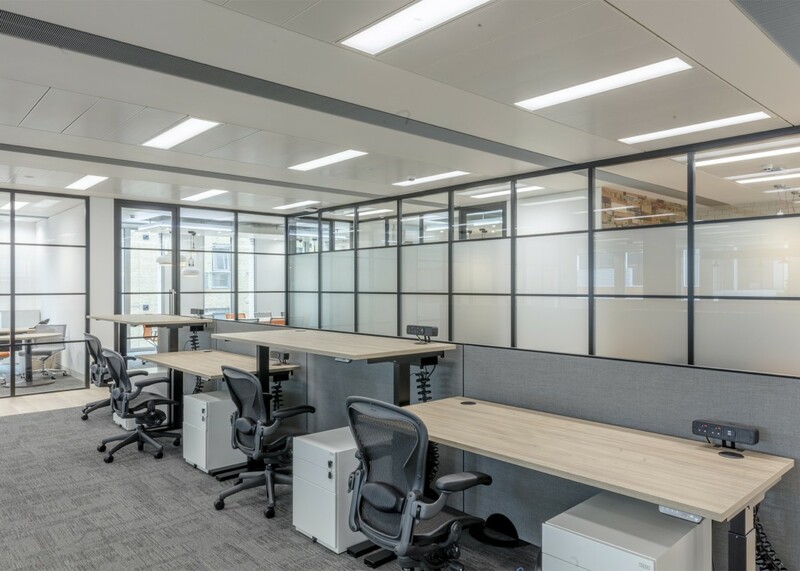 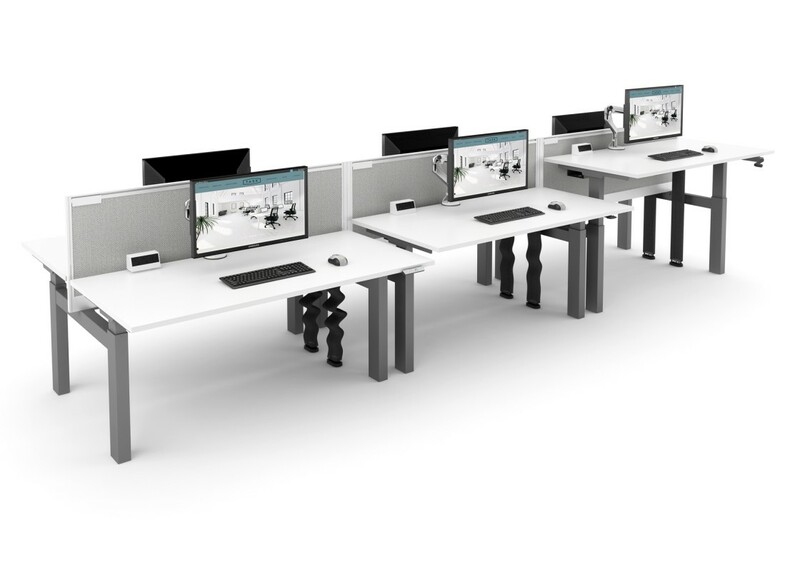 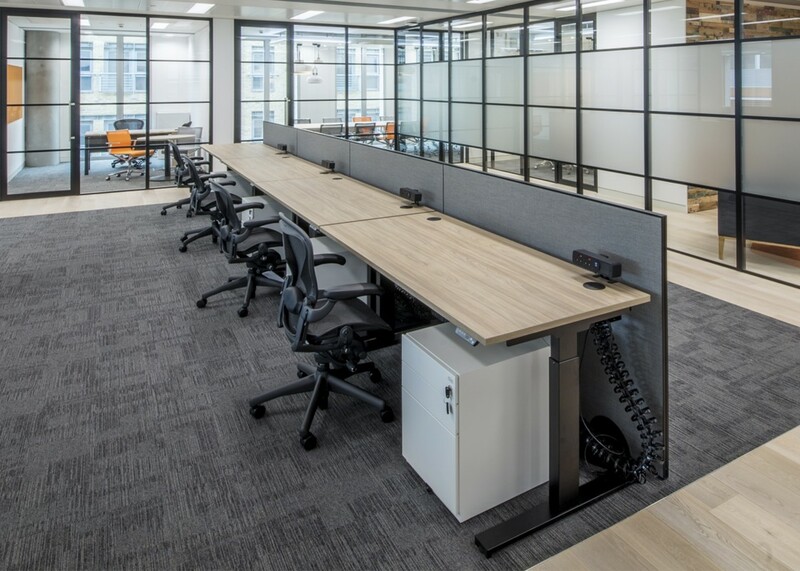 Our sit-stand LiFT range has proven to be the most popular choice when it comes to height adjustable desking. 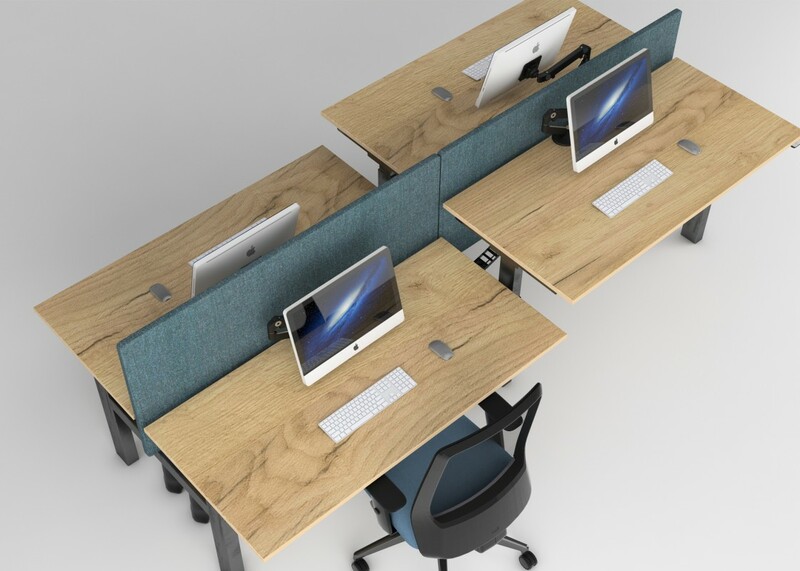 Based on a sturdy frame the range is available as either freestanding desks or as a bench with independently adjusted tops. 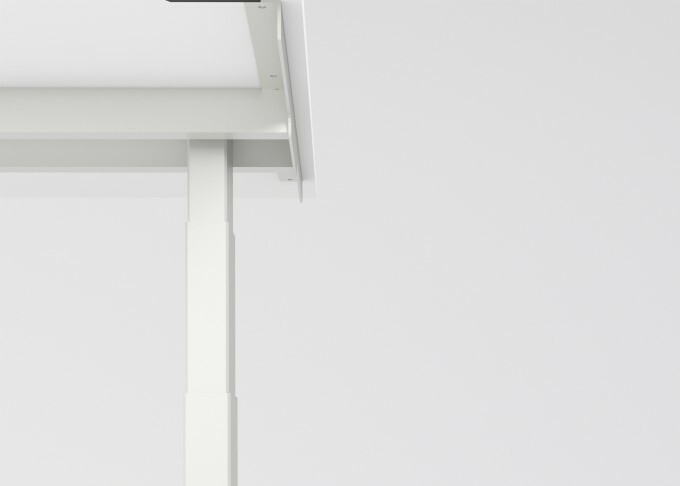 Height adjustability ranges from 650mm to 1250mm. 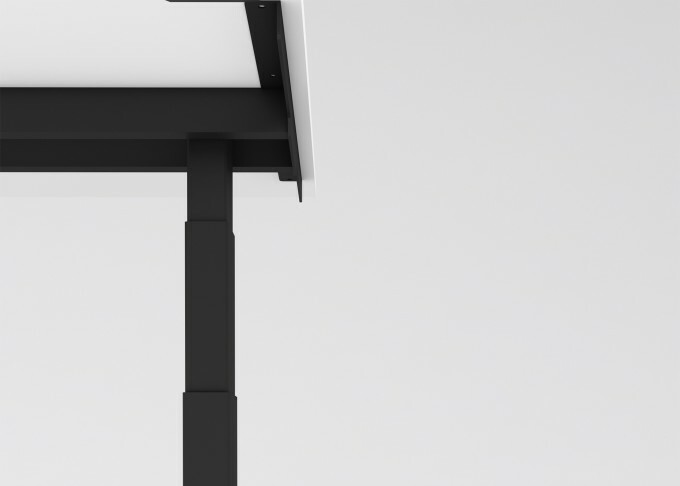 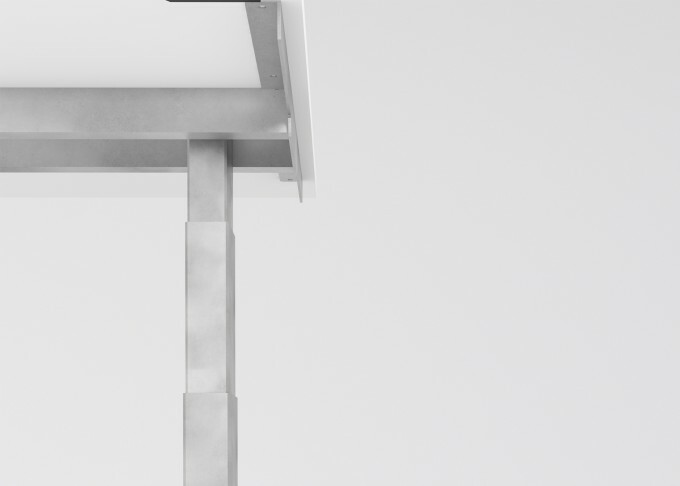 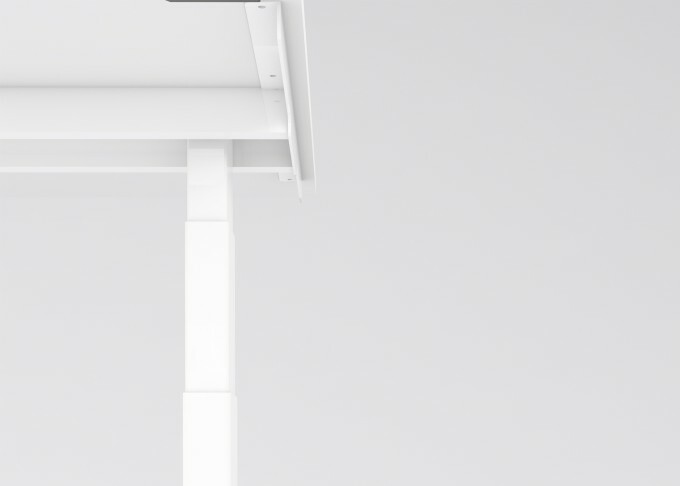 LiFT has been designed and developed in accordance with the current applicable European Standards.